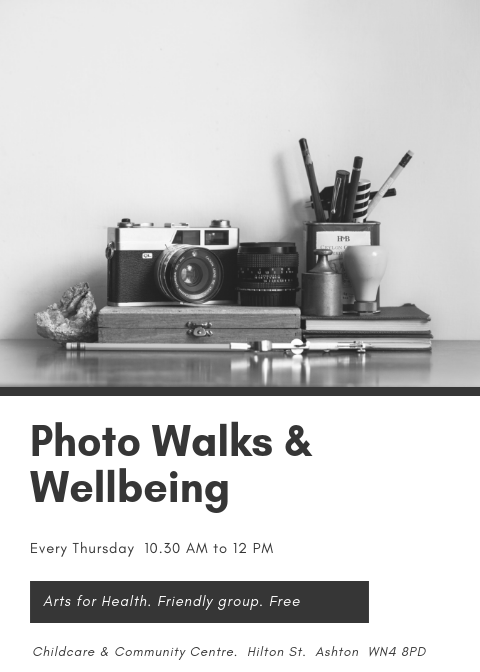 We meet every Thursday from 10.30 AM to 12 PM with a few exceptions – Easter, etc. The group has an Arts for Health approach, is open to everyone in the community. 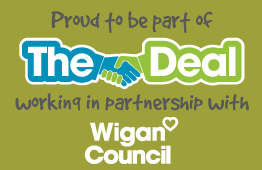 Wigan & Leigh Young Carers is a Charity organisation whose purpose is to alleviate the stress placed on young people and their families, whose lives are significantly affected by the impact of caring for a parent, child or relative. The Charity ensures that we adopt a whole family approach. If you are, or know someone who is a young carer in Wigan Borough and may benefit from our support then please Contact Us.